Click the "Web Browser" tab. Scroll down the side menu to "Set Up Your Store"
Follow the instructions to set up your store. Once your store is set up, you can use the software to upload your inventory items to your store. Simply click on the "Live Market Manager" tab to upload inventory to your store. Comic Collector Live allows users to register as a seller so they can market their items to our user base using their online virtual store. A user's virtual store may be marketed using the unique link that each store has. Listings are good till sold. Items remain listed for sale as long as your store is active. 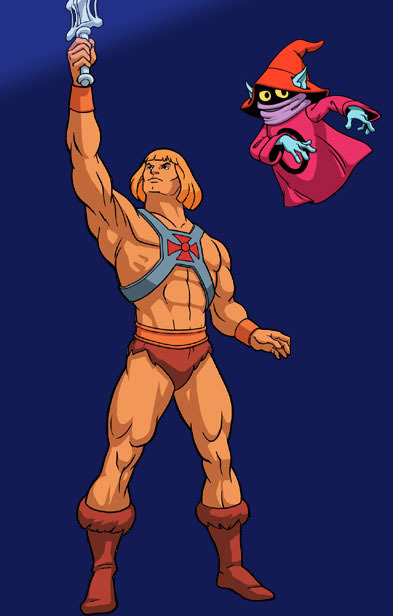 The following will explain how Comic Collector Live executes its fee schedule. Sellers have a monthly payment plan and will be required to pay each month in advance. Monthly fees are debited on the anniversary date of the user's registration as a seller until you cancel your account. Listing Fees are incurred for each item or issue that a store owner lists for sale. Listing fees are accumulated as the user lists items. They are debited on the anniversary date of the user's registration as a seller or, when the seller has reached their credit limit ($10 by default). Sales Fees are incurred when a sale is completed. Sales Fees are a percentage of the entire sale (includes shipping). The sales fees are accumulated as the seller makes sales. They are debited on the anniversary date of the user becoming a seller, or when the seller has reached their credit limit. Statements are created monthly or when a seller has reached their credit limit. Statements can be reviewed in the "My Account" section of the web site. Statements display the summary of charges incurred since the last statement. Payments are made against the credit card entered in the Billing Information section of store setup. Credit Cards are encrypted and used only to pay for fees incurred by sellers. At any time the seller can review current charges, statement history, and details by clicking on the "My Statement" link in the "My Store" area of the web site. Payments are processed on the anniversary date of the user registering as a seller or when the seller has reached their credit limit. If a seller is highly active they could receive more than one charge to their card in a single month. Sellers are notified by email that a payment has been made. 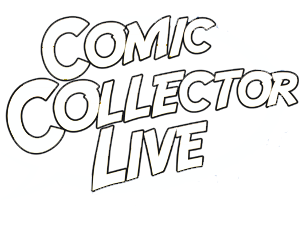 ComicCollectorLive.com reserves the right to withhold service to any participant who has an unpaid Statement. If a store owner's card is declined for any reason, CCL reserves the right to lock their Comic Collector Live Store or their Comic Collector Live software or both until said unpaid balance is cleared. MidTen Media, Inc. is located at 131 Sanders Ferry Rd. Suite 131-B in Hendersonville, TN the heart of Country Music and home of the late Johnny Cash. You can contact MidTen Media, Inc. at (615) 264-4747 from 8:00 a.m. to 5 p.m. Monday - Friday with any questions.